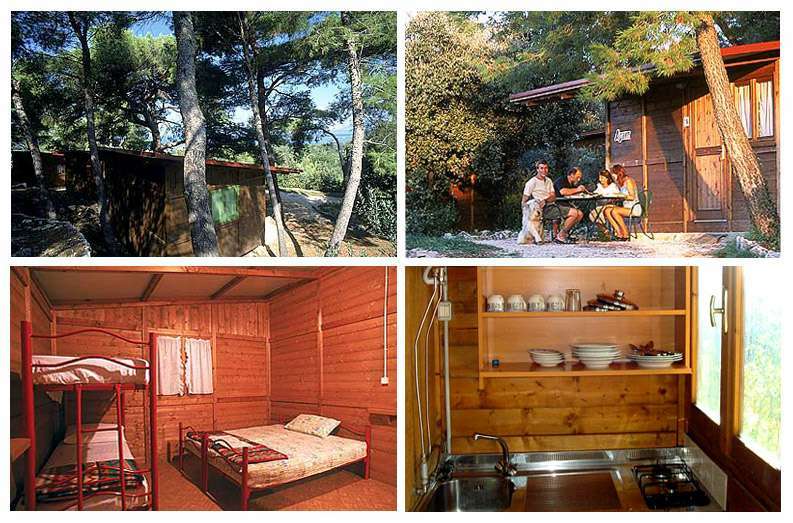 All of our 20 wooden bungalows (25 square meters in size) cater to four to six persons. 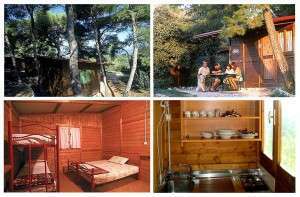 They offer all necessities needed for a pleasant stay, including shower, fridge, kitchen sink, gas oven and water closet. We provide cleaning service for bungalows (shower, water closet, and kitchen).Linen and table-cloths are also available upon request.